The 11+ is hard and a lot of the content in the exam will be unfamiliar to the children. We recognise this and want our pupils to do the best that they can. Most of our pupils are very capable and just get flummoxed by the wording of the questions or the multi-step problem nature of some questions in the 11+. We run 11+ bootcamps over the holidays to help children brush up on their CEM skills. These are optional and you can book in for as little or as many as you like. Please speak to us, if you need advice on which areas we think your child would benefit most from. 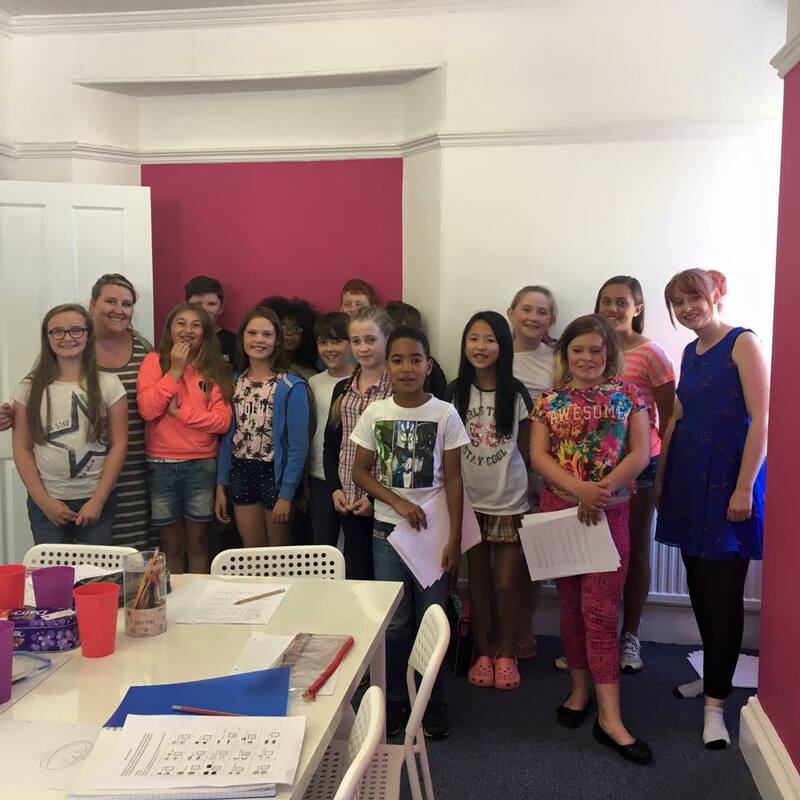 11+ bootcamps take place at our tuition centre in Torquay Harbour. Our classrooms are fully equipped with everything your child will need for the session – they just need to bring themselves! We ensure that pupils are armed with the knowledge to tackle the questions they will face by using creative and engaging teaching methods. Following our teaching, we then allow them to apply their knowledge with real 11+ style questions on each topic. Delivering the knowledge is not the only thing we focus on. We train the children to work at speed and teach them our tricks and tips to help them get through the 11+ paper faster and accurately. As these sessions are always so popular, our bootcamps are £25 per 2-hour session, which works out at £12.50 per hour! These sessions will be taught by our Director and 11+ tutor extraordinaire, Emma. Emma also writes all of our 11+ mock papers herself, so she really knows her stuff! The bootcamps run as 2 hour sessions at £25 per child in a small group of 6 children who are all of a similar ability. Children can attend all sessions over the week or just a select few.  It is a really effective way of having a crash course of revision a few months before the real thing, all for £12.50 per hour! These 2 hour sessions will run between 10am – 12pm each day and are limited to 6 children per session. If you would like to book a place for your child, then please contact our office or fill in our enquiry form below, to reserve a place for your child.